Better served! To meet the needs of our growing population, the Haine School Road Fire Station will now serve as an additional satellite EMS operation. 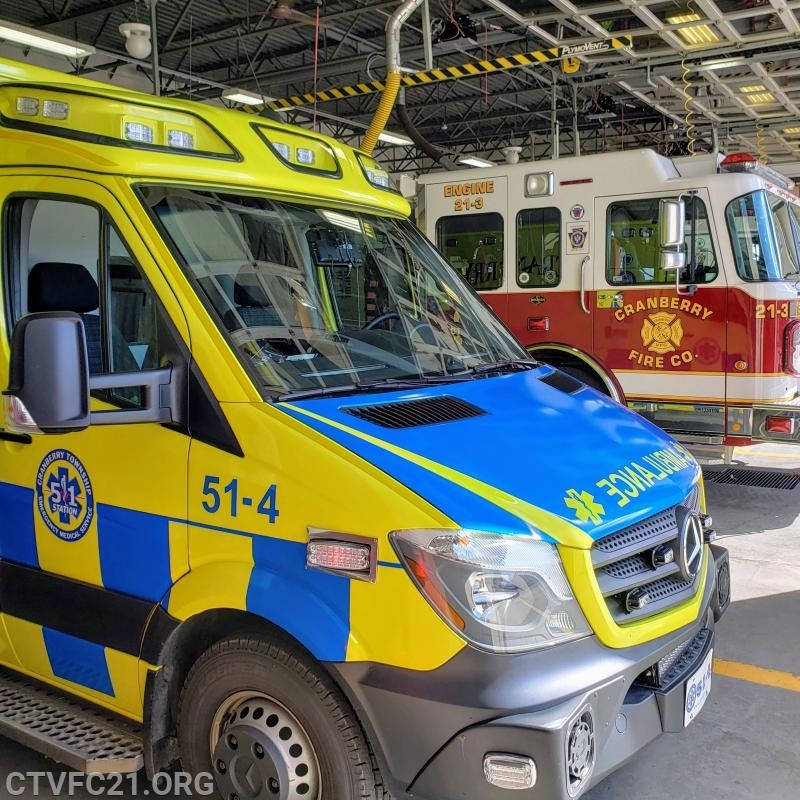 The recently remodeled station has created room for a two-person EMS crew and ambulance to be on call from the Haine School Road location between 9AM – 9PM Monday thru Friday. It is the goal of EMS to reduce response times, as ambulances will now be dispatched from the western part of the Township.